With over twenty-five years of digital content aggregation, enrichment, and distribution experience, NewsEdge’s roots run deep in content-based information processing. NewsEdge utilizes the latest technologies to streamline the integration of content from multiple providers in multiple formats, converting multimedia data flows into a single, standardized format for our downstream customers – either through our online applications, APIs, or through direct feed deliveries. NewsEdge specializes in content communications, analytics, taxonomic applications, and formatting processes that add value to content without negatively impacting latency requirements. NewsEdge enables users to find relevant information easily and share it throughout their organization effectively. 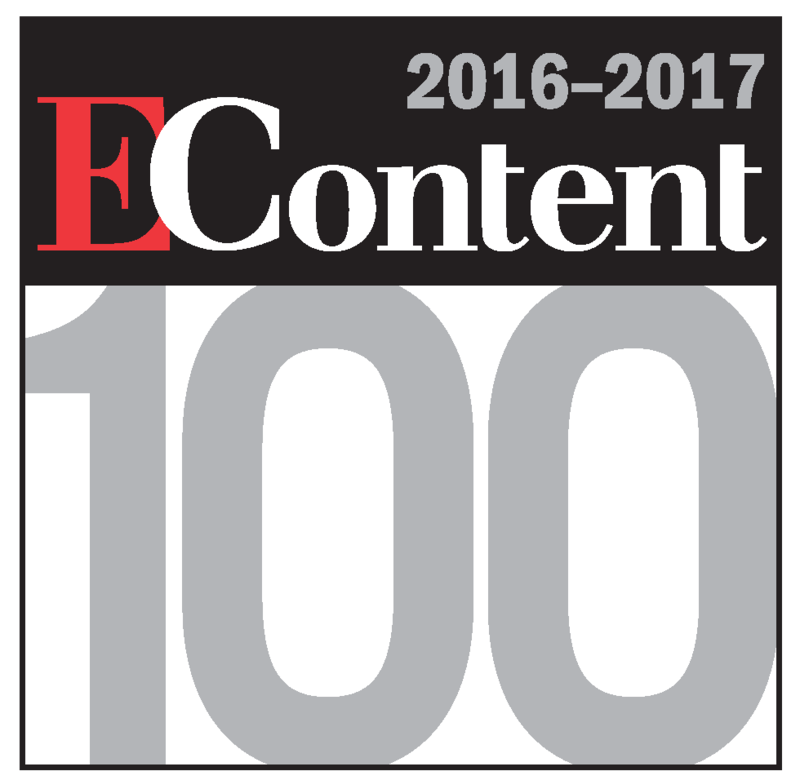 Congratulations to NewsEdge for being selected as one of the EContent 100 companies! Click the icon below to read their View From the Top Executive Commentary.